All day and half day visits available in large indoor and outdoor play areas. 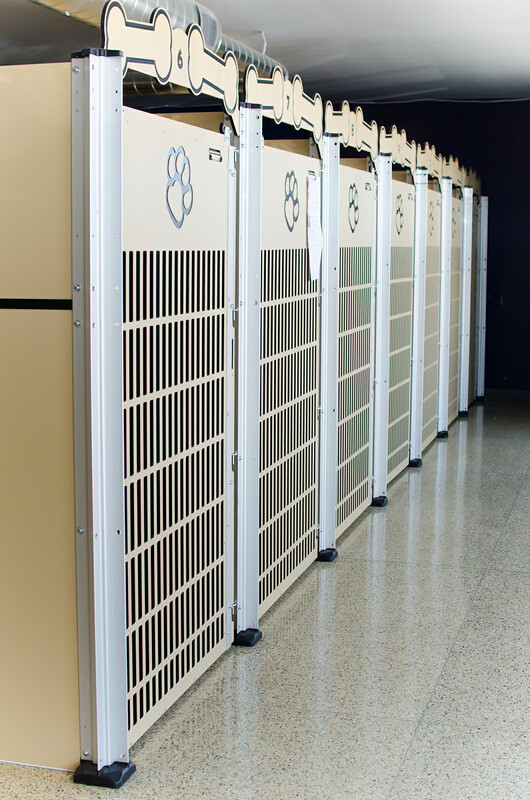 A wide range of packages are availabe offering rates as low as $20 a day. 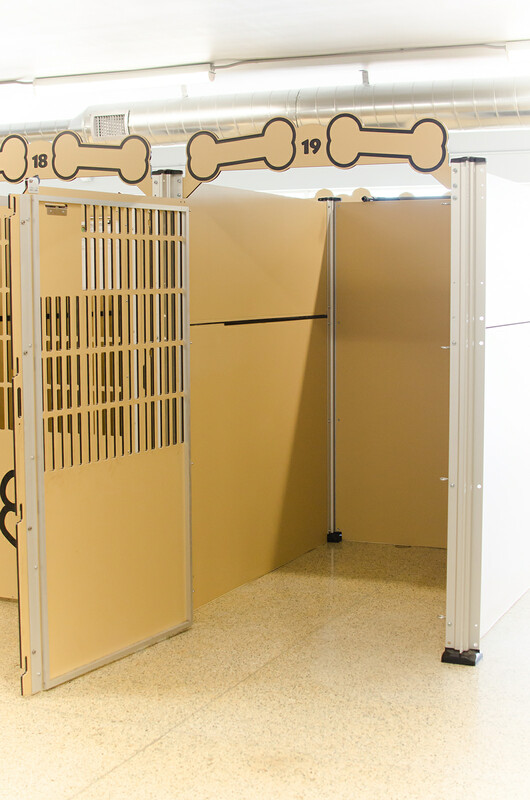 Overnight and extended stays offered in custom enclosures with room enough for two large dogs. Luxury suites are available at the Ritz Dogton for those extra special VIP guests. 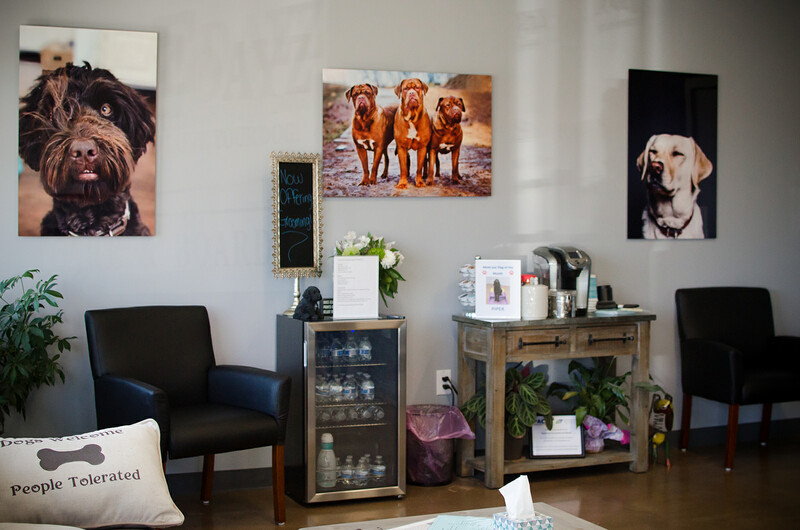 The Dog Spa offers baths with shampoo, conditioner, blow dry, nail trim and teeth brushed. 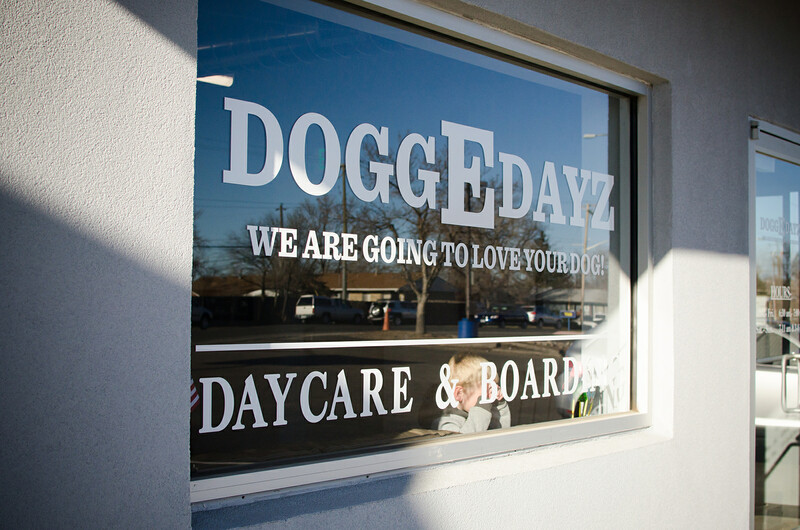 At DOGGEDAYZ we provide a safe clean and fun environment for our guests! 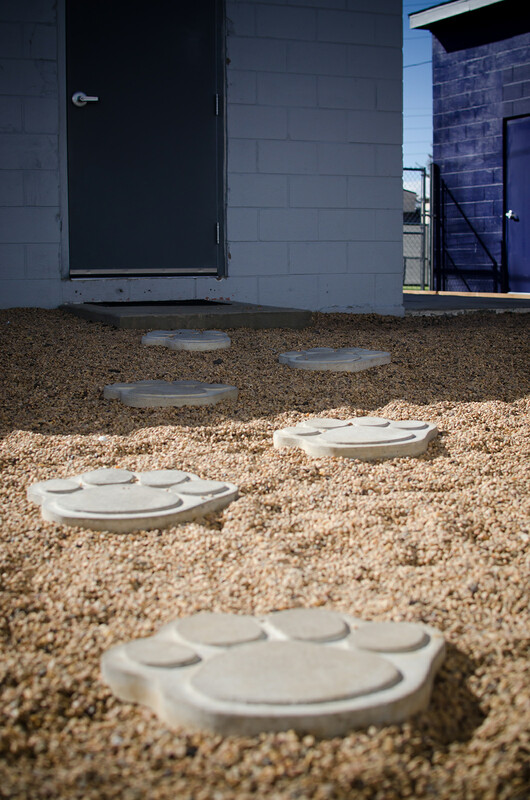 We have both large indoor and outdoor play areas that give your boys & girls lots of Room To Run! 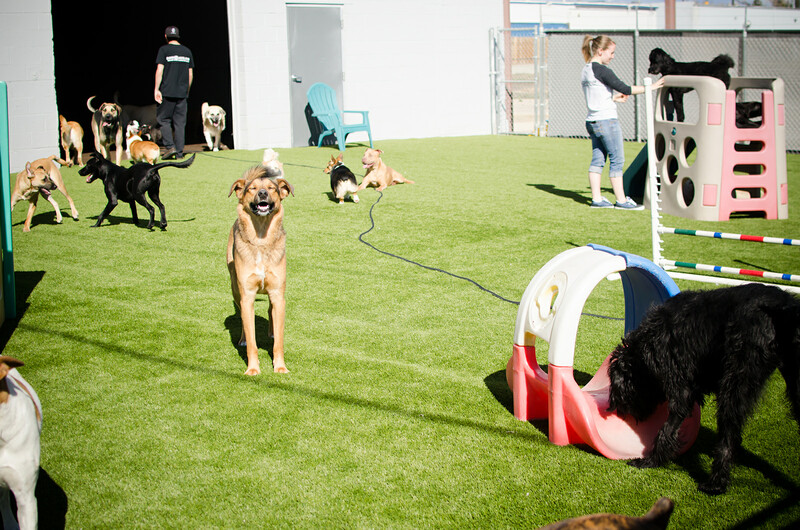 They have space to romp, play and relax when they need a break. 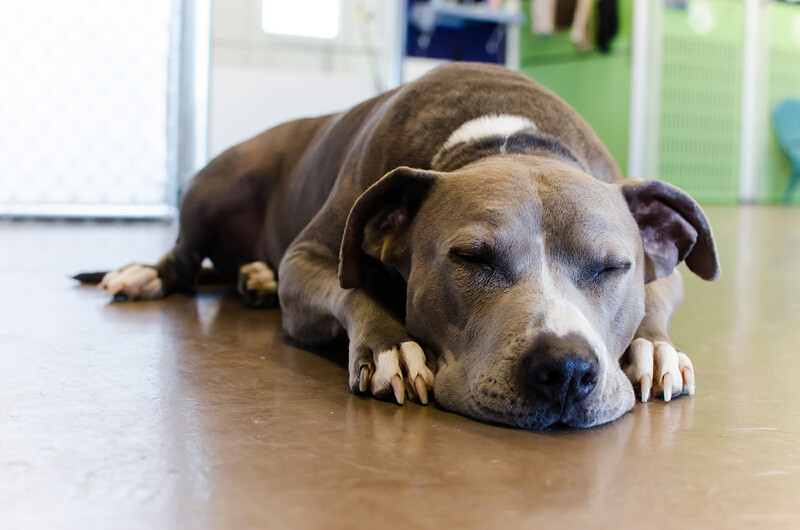 We use only biodegradable and pet safe cleaning supplies to maintain all surfaces and guest rooms. 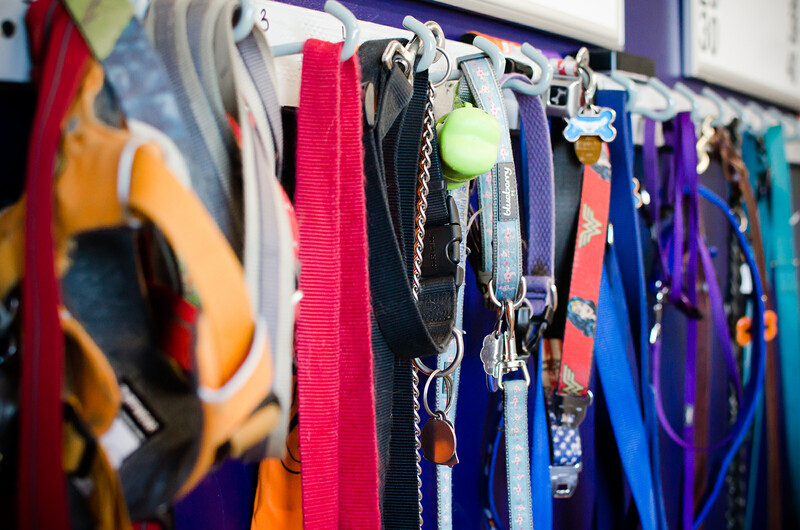 Our experienced staff is trained in Canine CPR & First Aid, most importantly they all 'LOVE DOGS!' Our goal is to give each of our guests the best possible experience every day! Can my dog stay or play at DOGGEDAYZ? 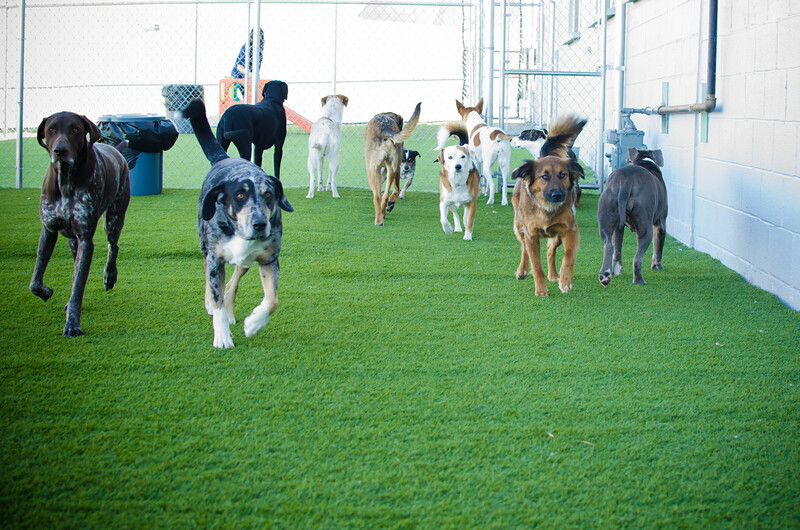 If your dog likes to play/be around other dogs and fits into a group enviornment then we certaintly have a place for your dog! 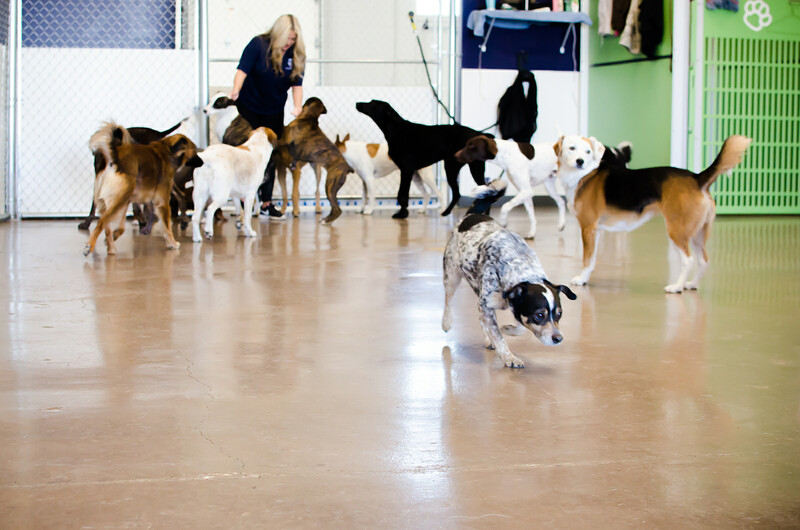 If your dog is stressed in groups or has significant medical requirements, then we are most likely not the best fit for your pup. We offer a free trial day of evaluation for any guests looking to join daycare or stay overnight, just register online and call for an appointment to get started. 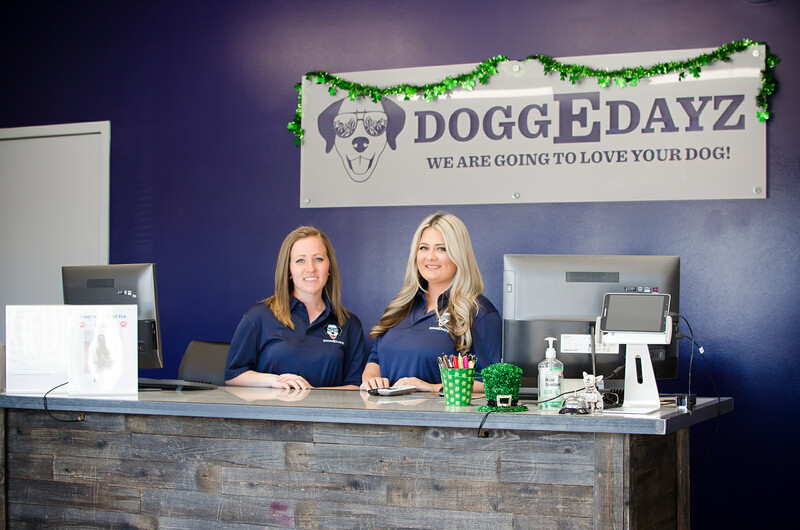 "I have known the owners of DOGGEDAYZ for years and Nichole has taken great care of my dogs when our family travels and vacations. I couldnt think of a better place to trust with taking care of my guys." To make an evaluation appointment or for a tour reservation please complete the form below or call us at 303-427-5911 info.doggedayz@gmail.com. 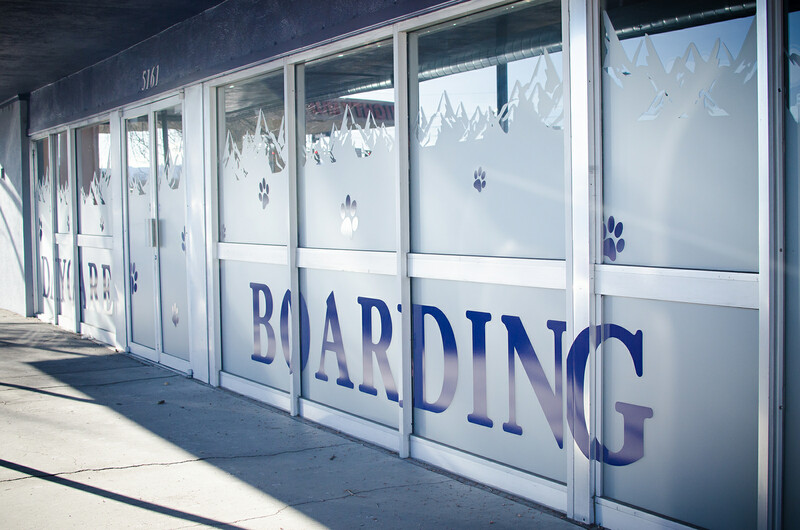 Dog daycare, boarding and spa sevices near Arvada, Westminster, Broomfield, Thornton & Denver. 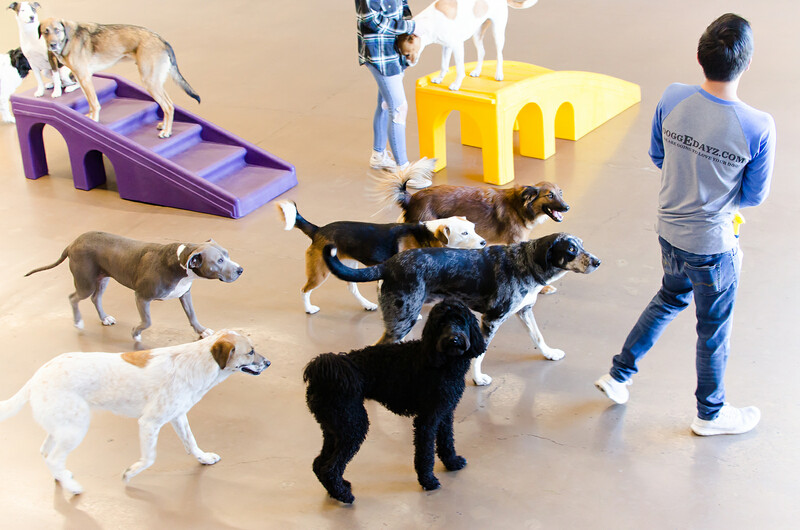 Named best dog daycare service in town. ©2019 DoggEdayz. All rights reserved.